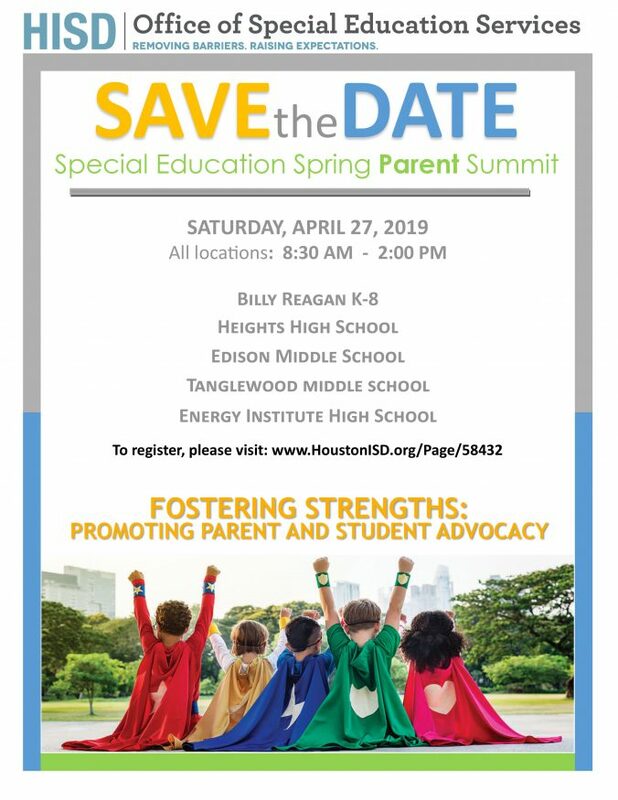 The Houston Independent School District’s Office of Special Education Services will host its Spring Parent Summit on Saturday, April 27 at five locations throughout the district. Parents and guardians are invited to attend and meet with special education professionals, attend learning sessions, ask questions, and share input about special education in the district. The event will be held from 9 a.m. to 2 p.m., with registration beginning at 8:30 a.m.
At each site, there will be entertainment from local schools, an art exhibit and a vendor/resource fair for parents. This entry was posted in News, Special Education, Special events and tagged Special Education Spring Parent Summit on April 10, 2019 by HISD Communications. Mobile investment apps are the wave of the future, and there is a new one on the market designed to turn novice investors into seasoned financial pros – created entirely by two seniors from Bellaire High School. Co-founded by students Ryan Knightly and James Wei, InvestorPrep is a free mobile app that aims to make learning about investing an easy and engaging process by teaching how to invest in various securities through different styles. The app, which is available on both Apple and android platforms, contains a wide range of lessons from basic investing terminology to advanced investing methods. 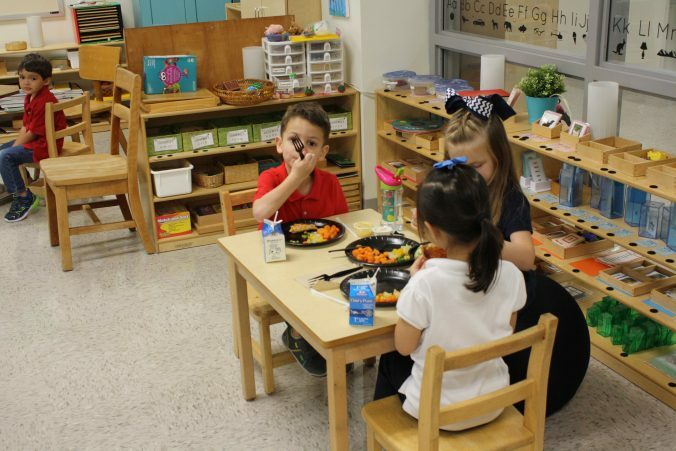 This entry was posted in News on April 9, 2019 by HISD Communications. When the 32nd annual Art Car Parade kicks off on Saturday along Allen Parkway, some 19 HISD schools will be in the lineup. More than 250 cars, bikes, skaters, and motorized creations that will wind through the streets of Downtown Houston starting at 2 p.m. and end up back along Allen Parkway. For the parade route and complete details, see Houston Art Car Parade.